On November 28, 2016, the President signed the No Veterans Crisis Line Call Should Go Unanswered Act into law. This new law requires that the Secretary of the VA develop and enforce a plan to make sure that each phone call, text, or any other type of message received by the Veterans Crisis Line is answered by a person in a reasonable amount of time, even at backup call centers. As we reported last March, the Veterans Crisis Line has had its problems, with reports of calls going to backup centers or even voicemail. The VA has been working to resolve these problems and improve its Crisis Line services by expanding or creating new call centers, hiring more responders, and providing additional training, among other things. This new law helps to solidify these changes by requiring the VA Secretary to develop ways to not only improve performance but to measure whether those improvements are actually being made and whether they are making a difference. 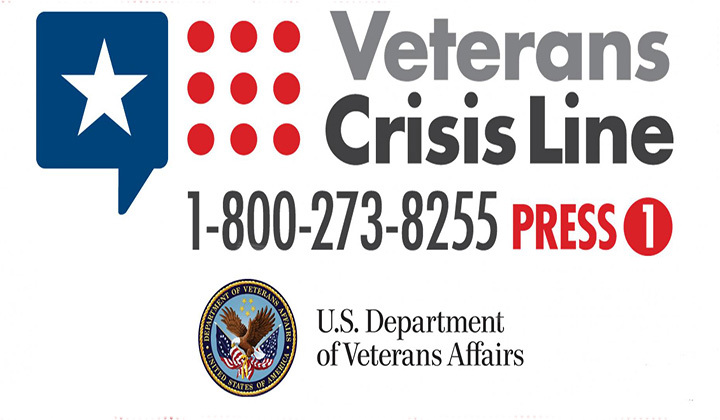 The Veterans Crisis Line is a valuable and effective resource for those who are struggling. The holidays can be a very difficult time of year for veterans and/or their family members. Fortunately, help IS available. If you are a veteran in crisis or know someone who is, please call 1-800-273-8255 and then press 1, text 838255, or go to www.VeteransCrisisLine.net/Chat to chat online. The Veterans Crisis Line is available 24 hours a day. The Veterans Center Combat Call Centers are also available 24/7 to combat veterans or service members serving in a combat area. These call centers are staffed by other combat veterans. Call 1-877-WAR-VETS (927-8387). Don’t hesitate to reach out—remember one small act can make all the difference.